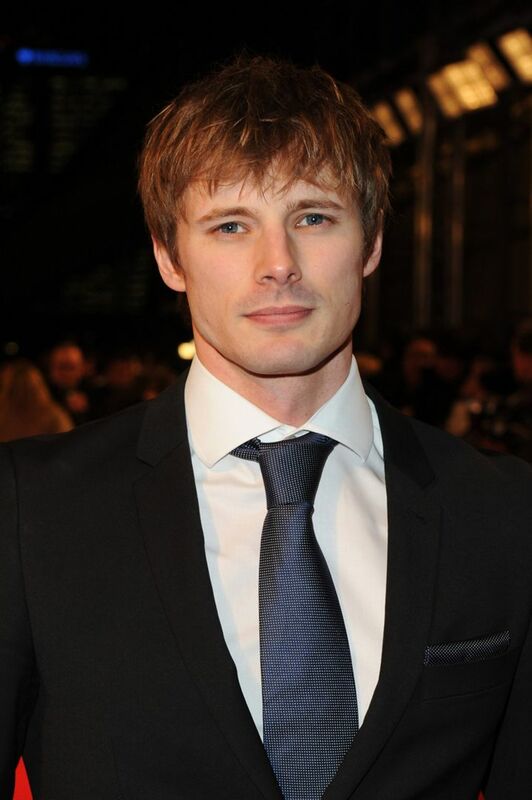 Bradley James (born 11 October 1983) is an English actor. 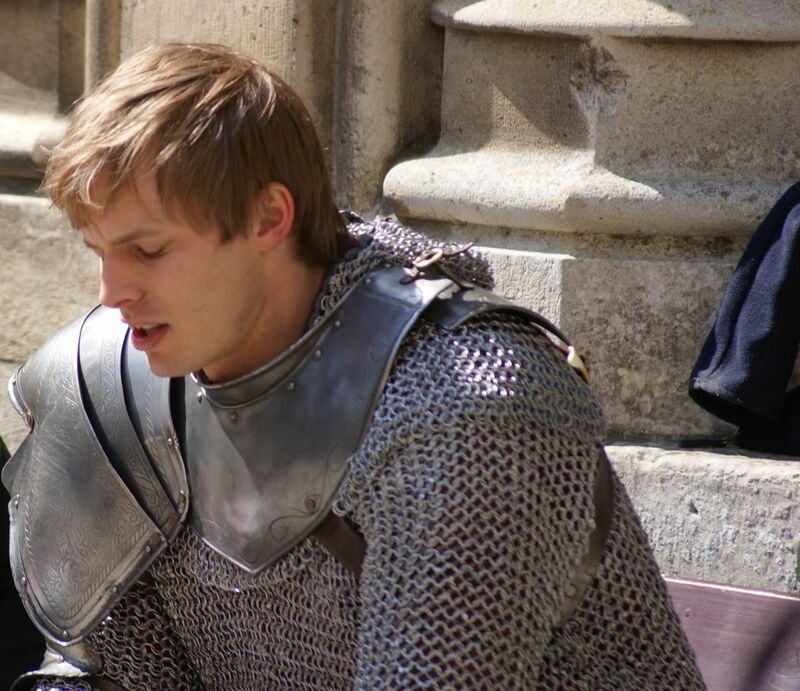 He is best known for portraying Arthur Pendragon (previously Prince Arthur) in the television programme Merlin. 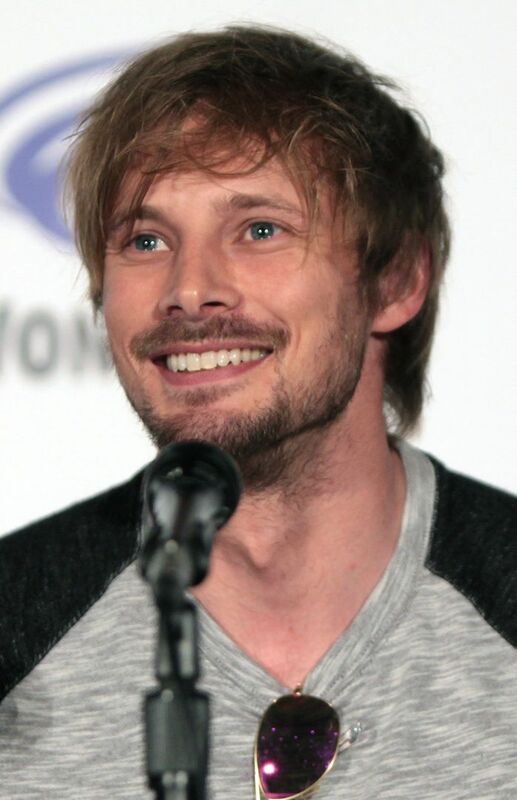 Debuting in 2008, his breakthrough role as Arthur Pendragon in Merlin came later that year. 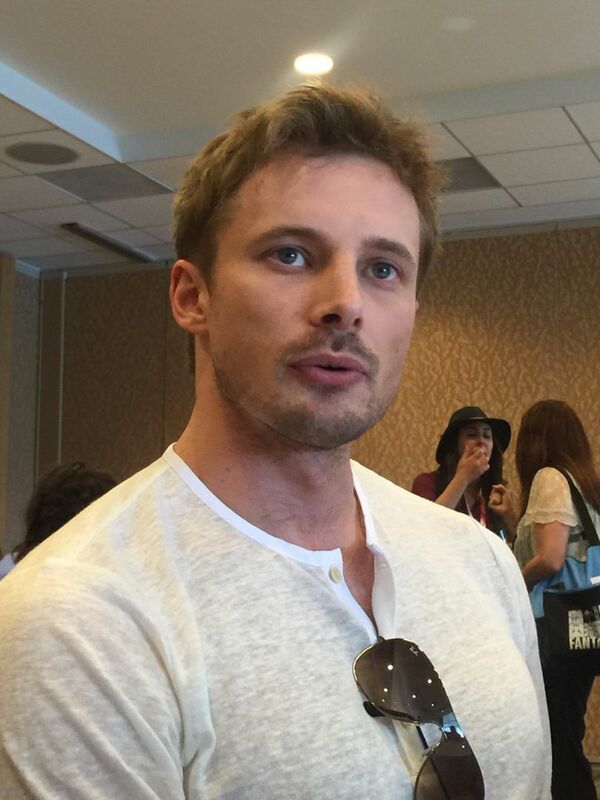 He has since appeared in Homeland and iZombie, and stars as the title character in the television series Damien. His film roles include Carl in Fast Girls in 2012 and Varga in Underworld: Blood Wars. Read more on Wikipedia.